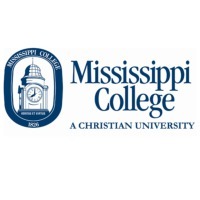 Review: Mississippi College, also known as MC, is a private, Christian university located in Clinton, Mississippi. Mississippi College also has satellite campuses in Brandon and Madison, Mississippi, and the Mississippi College School of Law in Jackson. 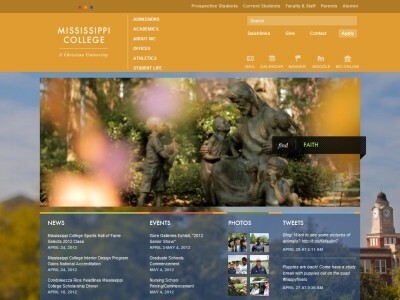 It is the oldest college in the state of Mississippi and the second-oldest Baptist affiliated university in the world. Location & access map for "Mississippi College"